Chicago's Best Dining, Drinking, Cuisine & Cocktails | 312 Dining Diva: Tippling Tuesday: It's National Negroni Week! 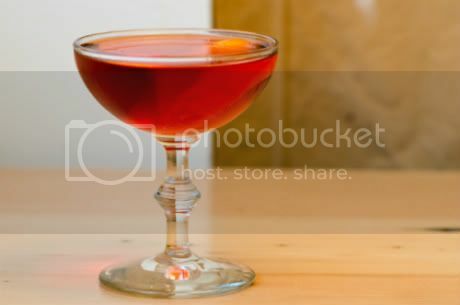 Barrel-aged Negroni photo via starchefs.com. Through June 3, a few Chicago restaurants and bars are taking part in National Negroni Week, sponsored by Imbibe magazine.